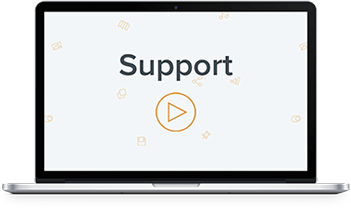 SmartWebs support team is always ready to help you, via telephone and e-mail. Of course in english. Our support and system is in English. We understand that the Globel E-Commerce market and what it takes to achieve success. Get a certified SmartWeb partner to design, develop or market your webshop - så your online shop can become a great success. Find help in our online manual with user guides and frequently asked questions. Signup for free online courses every 2nd Friday of the month. The courses teach you the basic functions in SmartWeb. See date for Online couses. Learn about SmartWeb via free video help on Youtube.